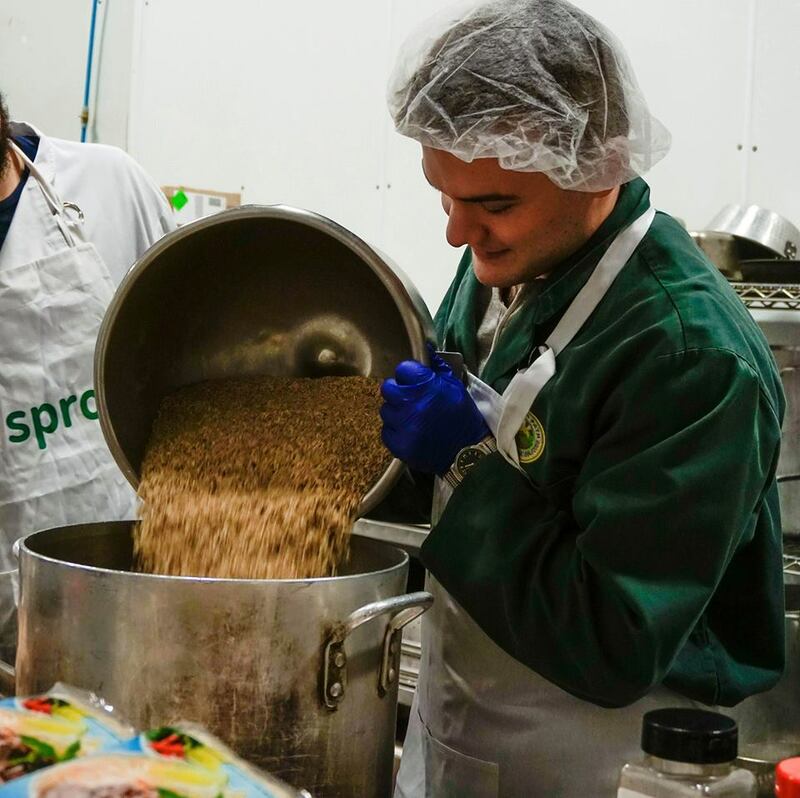 Sprout was founded in the summer of 2015 by a group of students from Enactus University of Ottawa, a student organization that creates and operates social enterprises in communities across Canada. The Sprout team launched their first store in April of 2016 and have their eyes set on expanding to food deserts across Ottawa! The Sprout team is comprised of 10 student volunteers annually. We're the ones who create the recipes, package Meal Kits, manage our network of corner stores and do all marketing and outreach in communities! Enactus uOttawa is comprised of over 100 members yearly, with students volunteering to work on projects like Sprout!